Missing You is a love story between a man and a woman who live with heartbreaking memories. Song Ok Sook - Lee Soo Yeon’s (Yoon Eun Hye) mother, Kim Min Hee. Though loud & tough, she has trouble expressing her feelings & holds profound motherly love for her kid. Han Jin Hee - Han Jung Woo’s (Park Yoochun) Dad, Han Tae Joon. He thinks everybody has to obey his orders. He’s a controlling freak/horrible figure who’s ready to use his own son for money. Use the online google translator if you want to read the basic translations of any news in korean. Go directly to the aja-aja site if you want to dl anything.Don't quote images and videos. 02.The editing function of the forum has already been fixed so you can edit your posts instead of repeating postings thinking that you can't. 06.Those who are caught promoting/posting illegal streaming links with subs ( those without permission from the orginal subbers and doesn't have copyrights like Viki, Dramafever or Crunchyroll) will have their Id reported to the mods for endangering Soompi to legal issues for illegal streaming sites promotions. "Park Yoochun has confirmed his lead role as Han Jung Woo on ‘Missing You,’ which is expected to air in November, and has started filming as well,” C-JeS Entertainment said in a statement on September 25. “Missing You” is reported to be a romantic comedy revolving around a young couple that hide their broken feelings from their previous love. 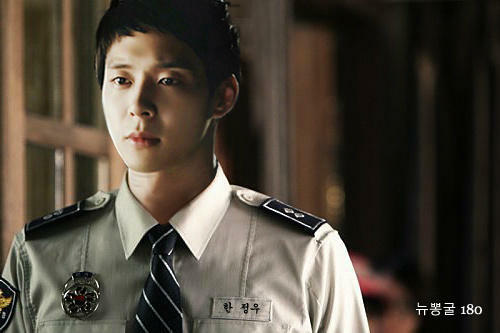 Yoochun’s character, Han Jung Woo, is a goofy yet bold-faced detective that has a soft spot for his first love he met at 15. “Park Yoochun, who’s proven his strong acting and star power through multiple drama series, will take another transformation and impress his fans with good acting,” C-JeS said in a statement. @endeavor thanks for the update. 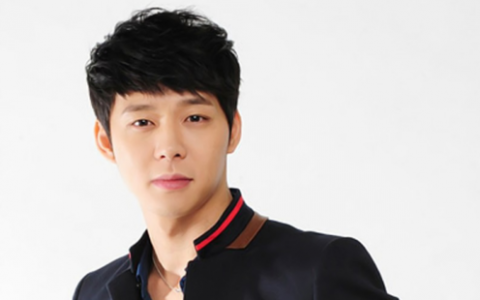 I'm a PYC fan habing watched him in Rooftop Prince. This drama will definitely be on my "to watch" list! Wow! 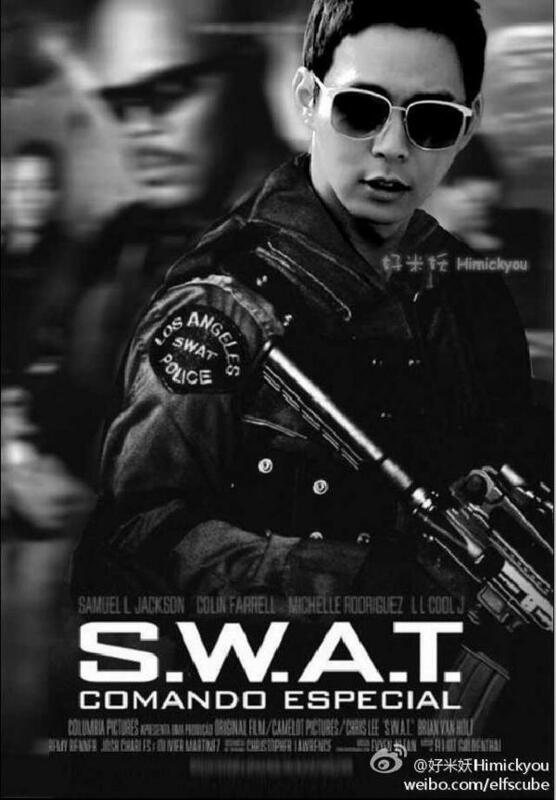 Yoochun's next project. I didn't expect it would come so early! Awesome! Yeo Jin-goo (15) is starring in the MBC TV mini series "Missing You". This is a collaboration between producer Lee Jae-dong from MBC "Thank You" and writer Moon Hee-jeong from "Smile, Love". This drama is about a man and a woman who ache in the memories of their first love when they were 15. Yeo Jin-goo's role of Han Jeong-woo seems blunt on the outside but is a hurt soul. He falls in love with a girl and lives with the painful memory in his heart. Through his agency, Yeo Jin-goo said, "It's a mellow drama unlike the ones I've done so far so something different is about to come up". Cheon Jeong-myeong not in "Missing You"? Cheon Jeong-myeong is thinking about starring in "Missing You". Cheon Jeong-myeong's agency stated, "It is true that he is thinking about it". "However, it's more likely that he will deny it due to many reason's although he is trying to pick his next project quickly". 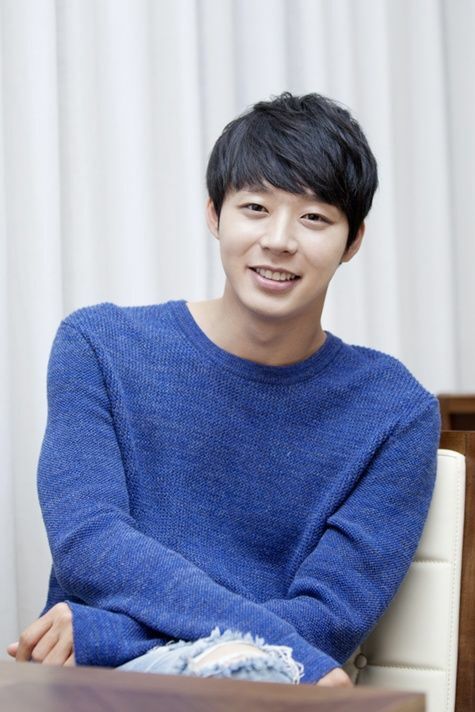 Park Yoo-cheon is being talked about for the leading role of the MBC "Missing You". However, the actress hasn't been found yet. "Missing You" is about a man and a woman who loved each other back in the days but had to separate due to an accident but reunite again. Produced by Lee Jae-dong an written by Moon Hee-jeong. Park Yoochun will appear in MBC Wed-Thurs drama “I Miss You”. 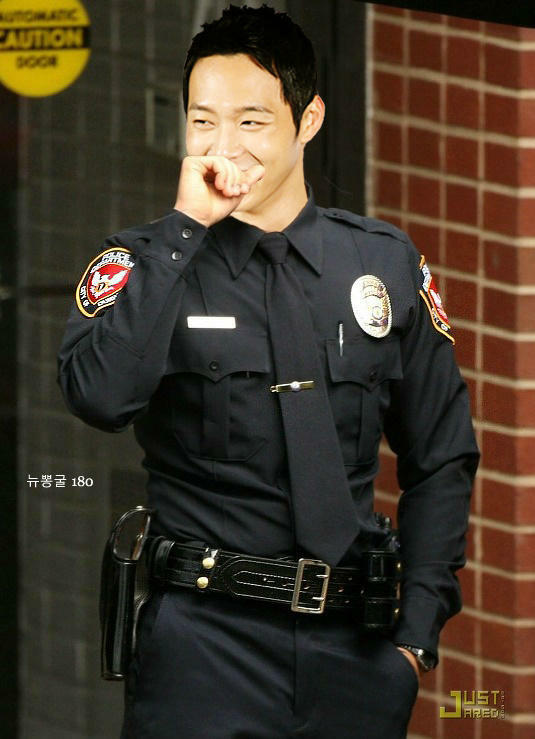 In the drama, Han Jungwoo is a homicide detective who possesses a pleasant personality and is thick-skinned, he preciously hides his longing for a girl, and is a devil-like role where he hunts down criminals in a beastly manner. It is expected that he will once again capture females’ hearts. 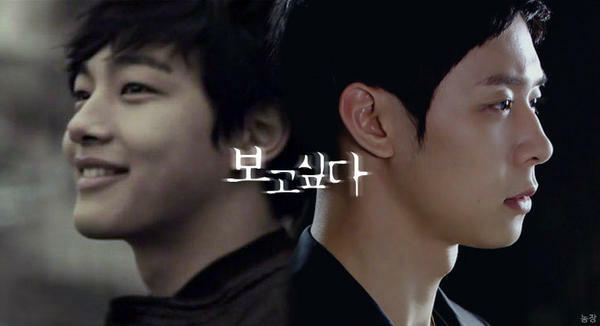 yoochun's "i miss you" drama is a love story about a couple whose beautiful first love were snatched away from them. the story is a hide and seek game between the two in which they're trying to live on while holding on to their wounded hearts. it's a very serious melodrama. Just a bit satisfied that Chun Jung Myun is not taking this.. He will foreshadow YooChun in this as he is more superior in drama world.. In another note.. YooChun is back.. He is adorable in Rooftop Prince.. Just hoping the heroine will not be someone older.. btw Just love Yeo Jin Gu!! actually maybe i'lle be watching for him!!! class="entry-title" style="margin-top: 0px; margin-right: 0px; margin-bottom: 20px; margin-left: 0px; background-color: rgb(255, 255, 255); "i'm excited that yoochun take this drama . i like all the casts . 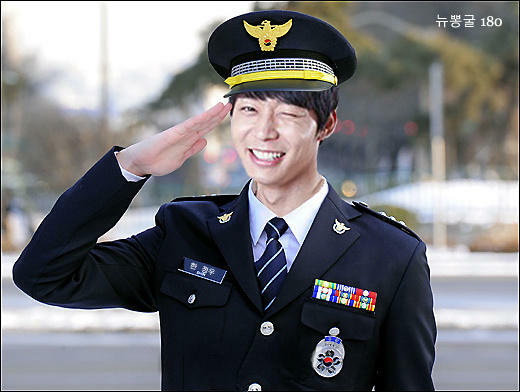 I really cant wait to see yoochun again ! hes finally back ;A;anyway. I'm still afraid of the female lead. I wish she not what i heard of ;A; and yeah cant see him starting filming and seeing the picture and getting excited again lol !